Signup for our newsletter stay in the loop. We have an active environmental policy. You are encouraged to help us minimise waste. We kindly ask you to separate your rubbish if possible into recyclable and non-recyclable bins. We are making many conscious steps to reduce environment impact. Our main goal is to protect and preserve nature and one of the ways are doing so is by minimising the use of harsh and toxic chemicals. Our new system not only minimises chemical cleaners but avoids them completely. 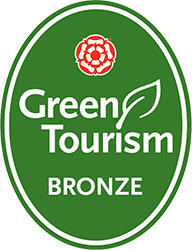 We are providing eco-friendly washing up liquid at the washing up station so you do not need to bring your own. Last year we introduced a No Glass Policy to protect all of us; you, children, our four legged friends from cut injuries. We encourage you to transfer goods from glass to plastic bottles prior to arrival and keep small jars inside your camp and take away these on your departure. 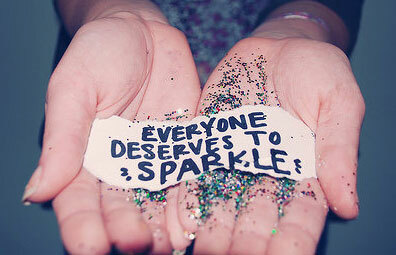 We are trying to raise awareness about glitter and why it is not good for the environment. We discourage our costumers to use glitter on our site. If you really think that your wedding/party would not be the same without glitter then please use biodegradable one. Biodegradable glitter is now available in various stores. “Glitter is essentially just teeny, tiny bits of pretty plastic. Plastic never breaks down, and is bad news for pretty much everything that calls the Earth home. Like most other types of plastic, glitter can’t be recycled. If you’ve ever tried, you’ll know how hard glitter is to clean up, so using it again or upcycling it is out of the question. Please bookmark us and check back soon for our latest news and info. 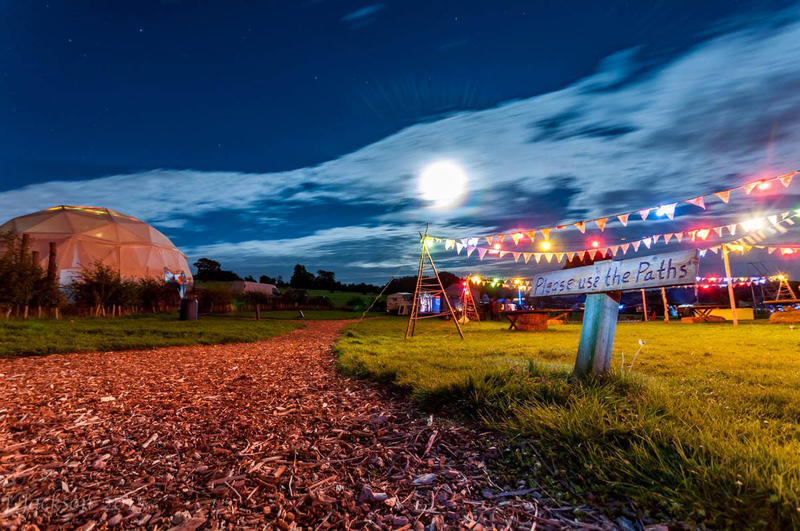 Out To Grass is the place in Worcestershire for Camping, Glamping, Weddings, Parties and more. Stay in touch and get the latest news. Sign up for our newsletter.